More than 47,000 patients have been treated at St Luke’s Treatment Centre in Market Harborough since the facility opened for patients last year. The Treatment Centre opened in March 2017 after a £7.5 million investment by NHS East Leicestershire and Rutland Clinical Commissioning Group (ELR CCG). It brings together healthcare services provided by Leicester, Leicestershire and Rutland Alliance (LLR Alliance), Leicestershire Partnership NHS Trust (LPT) and the Market Harborough and Bosworth GP Partnership. Services available at St Luke’s Treatment Centre include: a Minor Injuries Unit, GP Branch Surgery, X-ray suite, mental health and outpatient clinics, a specially-equipped physiotherapy suite and podiatry rooms. Latest data shows that more than 47,000 patient visits have taken place at the facility in the first year of opening, including more than 7,400 patients who have benefitted from the state-of-the-art X-ray suite. The X-ray machine uses digital imaging technology, which produces clearer results and sends images directly to Leicester’s Hospitals, meaning patients can be treated more quickly. The Treatment Centre has also hosted more than 10,000 outpatient appointments for patients requiring day surgery like rheumatology, ophthalmology and orthopaedic surgery. 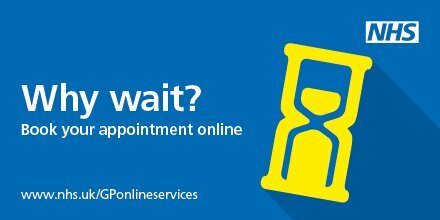 There have been more than 23,500 appointments at the GP branch surgery and Minor Injuries Unit, which is open weekdays from 8:30am to 5pm. Nearly 6,000 patient visits have taken place at the Urgent Care Centre, which patients can access for non-life-threatening medical help from 5pm to 9pm on weekdays and at weekends and bank holidays from 9am to 7pm. 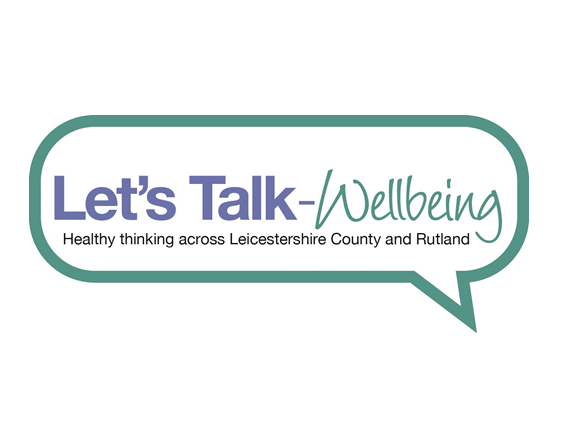 Additionally, thousands of patients have received treatment for their mental health at the site through services provided by Leicestershire Partnership NHS Trust. Patients have been highly-complimentary about the facility, and have described it as ‘accessible’, ‘modern’, ‘vibrant’, ‘efficient’, and ‘a great new facility for the town’. Dr Richard Palin, Chairman of ELR CCG said: “We’re really pleased that local patients are using St Luke’s Treatment Centre for their healthcare needs. The feedback we’ve had from people who’ve used the facility has been positive. Former England rugby captain and Market Harborough resident, Martin Johnson CBE officially opened the Treatment Centre in a ceremony last year.